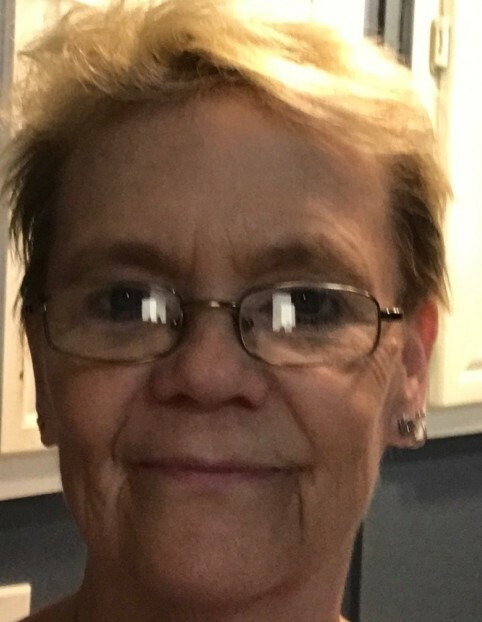 Renee Dilleshaw-Silva, 62, of New Franklin/Columbia, passed away November 23, 2018. Renee was born October 22, 1956 in Whitmire, S.C. to the late Howard and Loretta Black Dilleshaw. She married Keith Silva in November 2017 and he survives. Renee was employed as a licensed practical nurse. Her family remembers her as being generous in what she had and taking in many people in their times of need and treating them as her family. Other survivors include sons, Beaux Dilleshaw and wife, Mandy of New Franklin and Joseph McKee of Rowlett, TX; step-son, Corey Hicks of Columbia; daughters, Misty Brown of Columbia and Melissa Short of Marshall, MO; brothers, Robert Dilleshaw of Whitmire, S.C. and a sister, Michelle Randolph of Whitmire, S.C. Also surviving are grandchildren, Charles Moore, Tasha Moore, Harly Blumhagen, Jordan Welch, Ashley Bridges, Damon Plemons, Michael Plemons, Tina Plemons, Cassidy Dotson, Crosslee Naylor, Drew Lash and numerous great-grandchildren. Renee was preceded in death by two grandchildren, A.J. Lash and Bailey Hicks. Memorial services will be held at 2 PM, Saturday, December 1, 2018 at the First Baptist Church in New Franklin, MO. Memorial contributions suggested to the St. Francis House in Columbia. Cremation arrangements entrusted to Markland-Yager Funeral Home, New Franklin, MO.